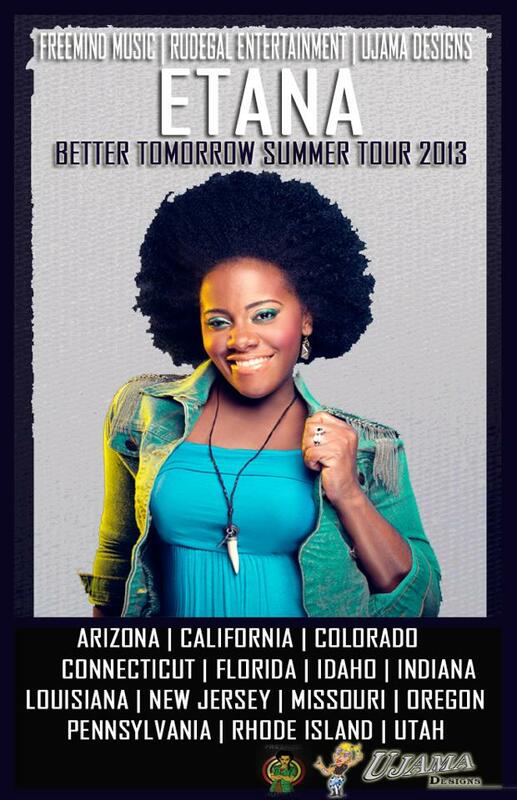 Etana is happy to announce her first headlining North American tour in support of her critically-acclaimed third studio album Better Tomorrow on VP Records. 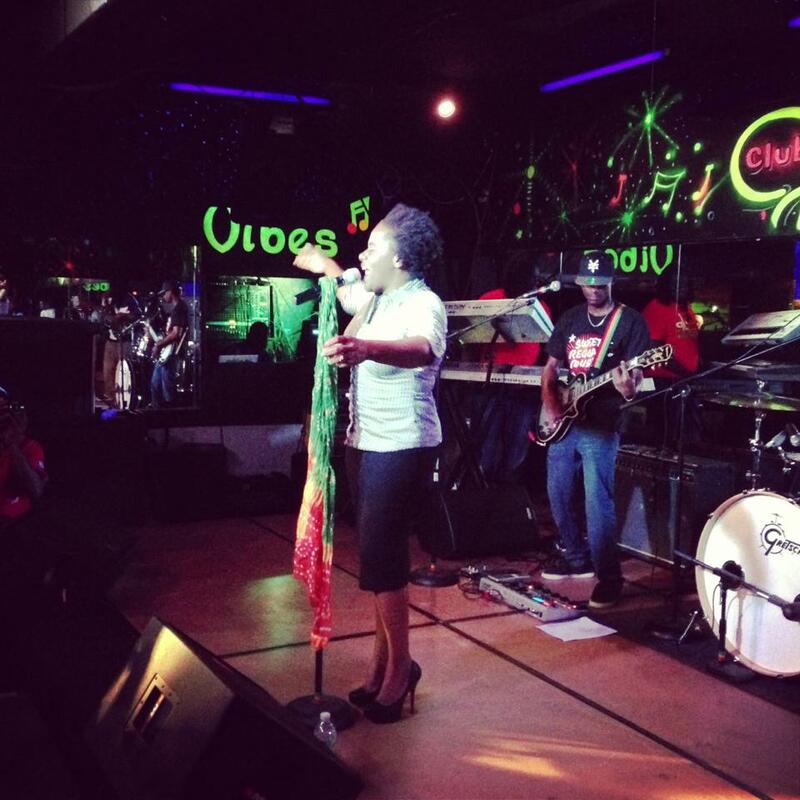 The reggae songstress kicked off the tour Thursday night in Decatur, GA and will continue to headline shows in over 20 U.S. cities – spanning the South, Northeast, Midwest and Western region. 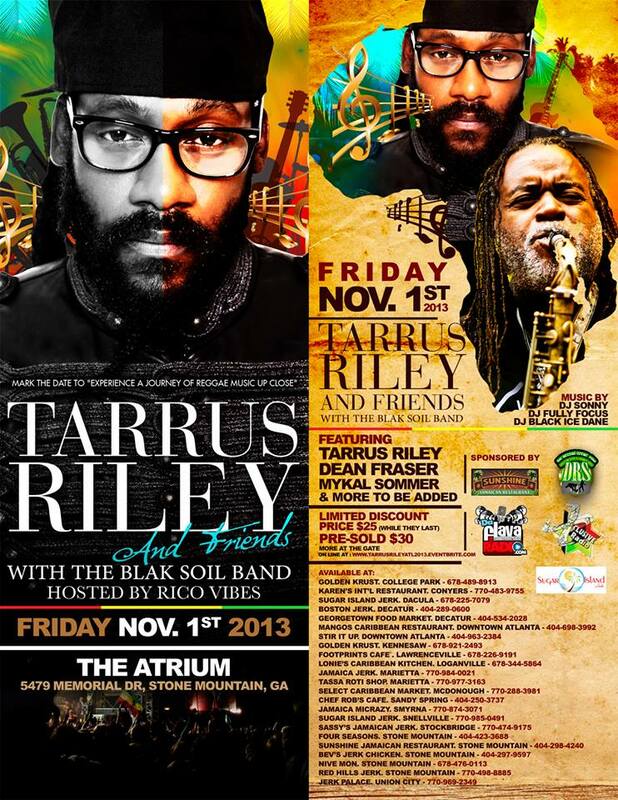 In addition to these more intimate club dates, she will be performing at major stage shows, including Portland’s Northwest World Reggae Festival, Austin Reggae Festival, Summer Jam 2013 in West Palm Beach, FL as well as the Irie Music Festival in Toronto, Canada. See most up-to-date tour schedule below. Etana will be accompanied by her four-piece band and two back-up vocalists on the road to give fans the ultimate listening experience, which she captured on her latest effort Better Tomorrow. The new album is a marked departure from her previous material, including The Strong One (2008) and Free Expressions (2011), and is a true testament to her evolved sound. 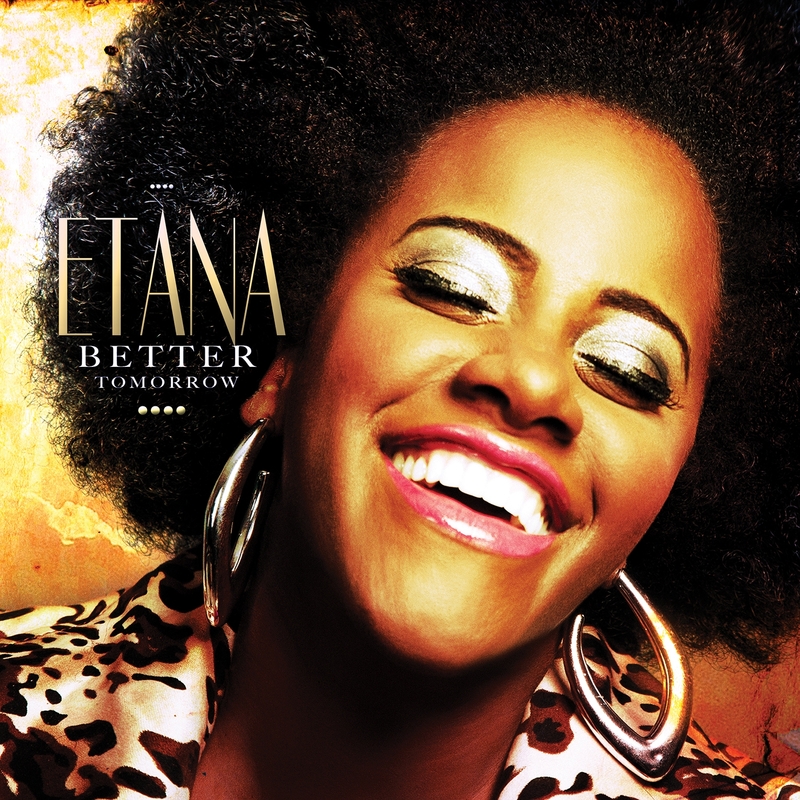 Etana’s indomitable spirit and inspiring songwriting uplifts generations both old and new on a Better Tomorrow. Instead of incorporating Jamaica’s popular digital riddims, she chose to be backed by all live instrumentation. The album’s primary producer, Shane C. Brown of Kingston’s Juke Boxx Productions, and Stanley “Rellee” Hayden of A-Team Music executed her vision. She recorded all fourteen tracks at Kingston’s legendary Tuff Gong Studios with Jamaica’s finest modern-day musicians – including saxophonist Dean Fraser, guitarist Lamont Savory, keyboarist Kevon Webster, drummer Kirk Bennett, bassist Aeion Hoilett and percussionist Uziah “Sticky” Thompson. 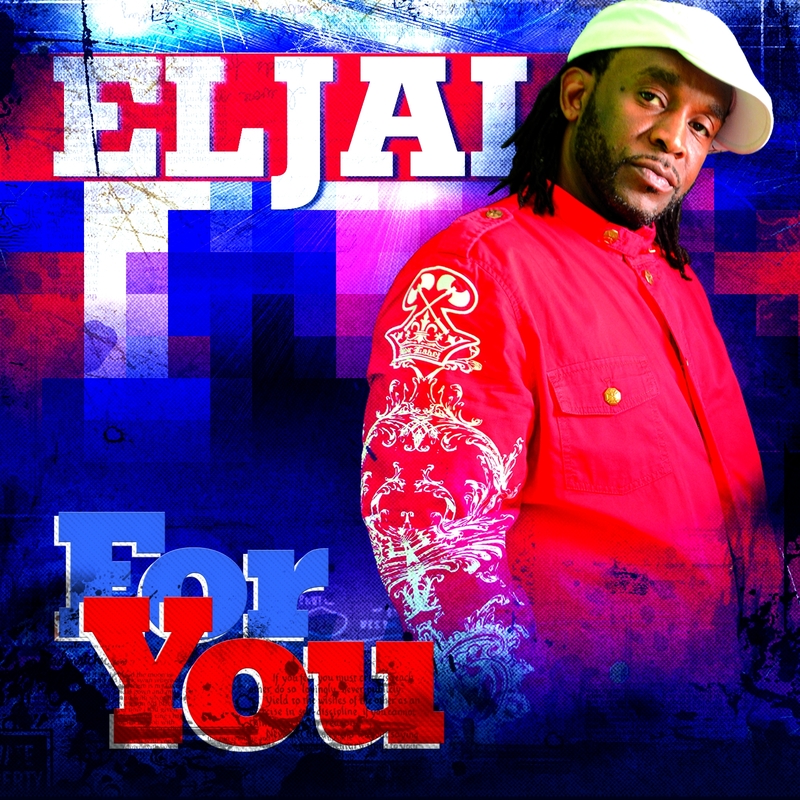 Belizean Reggae superstar Eljai is set to release a brand new single & EP “For You” on iTunes Tuesday April 9, through Jah Mix Entertainment/VPAL Music. 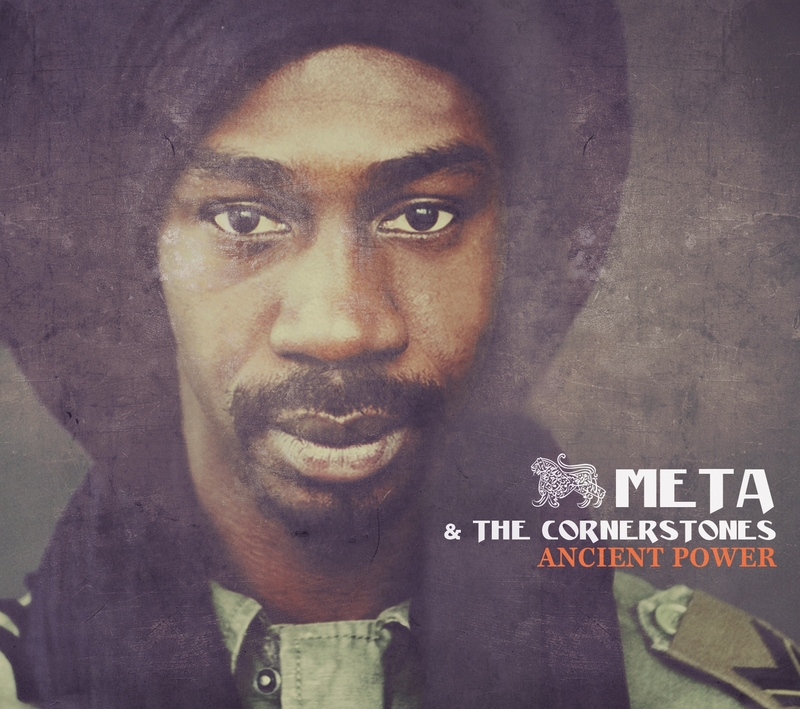 The EP includes new songs “Beautiful” “Fyah Blaze” and “Gimmi.” Guest musicians include Dean “Cannon” Fraser, Paul Kastick, Kirk Bennett and Carol “Bowie” McLaughlin.